You're probably thinking this is just another typical study guide. Because we know your time is limited, we've created a resource that isn't like most study guides. 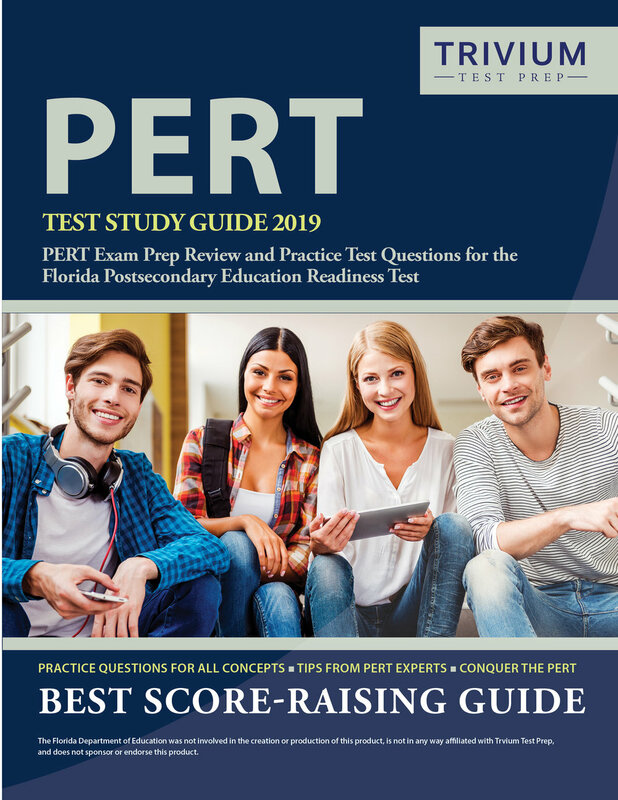 With Trivium Test Prep's unofficial PERT Test Study Guide 2019: PERT Exam Prep Review and Practice Test Questions for the Florida Postsecondary Education Readiness Test you'll benefit from a quick-but-comprehensive review of everything tested on the exam via real-life examples, graphics, and information. Our materials give you that extra edge you need to pass the first time. FLDOE was not involved in the creation or production of this product, is not in any way affiliated with Trivium Test Prep, and does not sponsor or endorse this product. ...and includes a FULL practice test!